New pics straight NYC style coming soon!!! 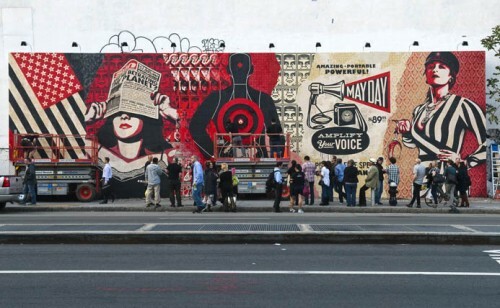 Shepard Fairey seems to always push his status to the next limit. Once you think he reached his high with the obama posters then he did the grammys (not to mention allot of dope projects inbetween) and now his nyc invasion. Here’s a few flicks at his completed wall on Bowery incross promotion for his new show coming to Dietch projects on May 1st labeled Mayday. It is going to be crazy. He also has a pop up shop by the Reed Space launching April 31st. 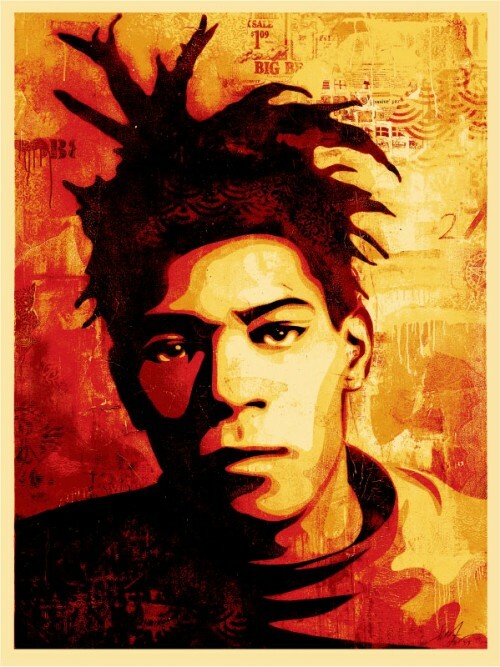 and if tees and some fine are wasn’t enough he has some exclusive nyc prints. Go shep. Continuing to push limits his work and drive are undeniable! Sometimes I try to stay away from things with allot of hype and then sometimes you got to face it and say “there is a reason why they have some much hype” I have to give you two blog posts that are everywhere but i must do it. 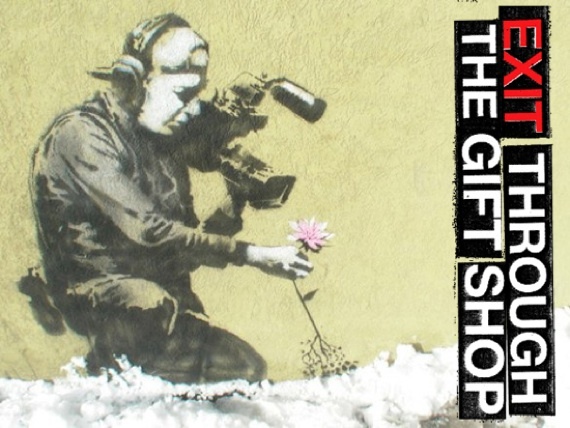 oh yea….. but why is it named exit though the giftshop???? 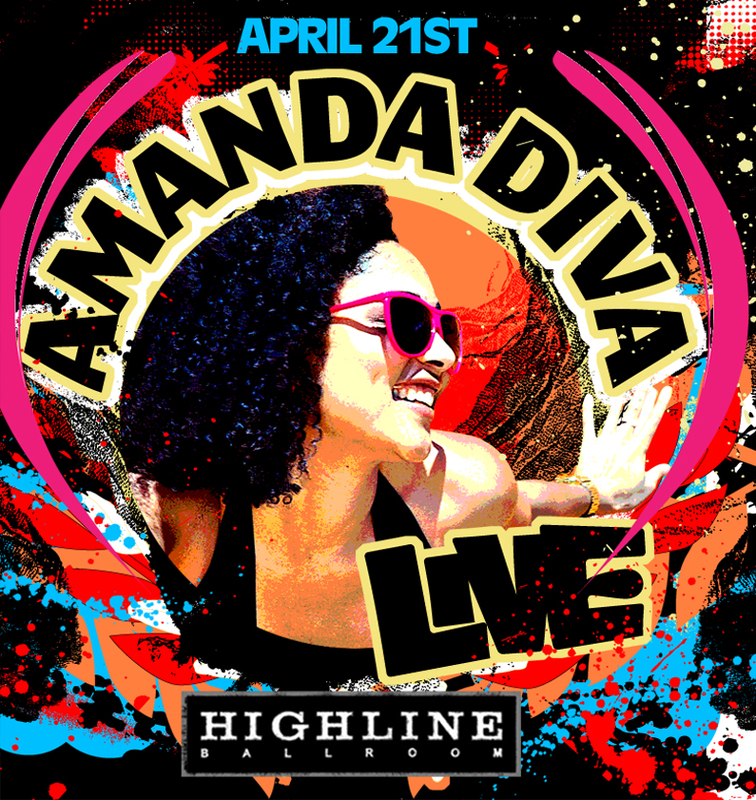 This past tuesday our good friend Amanda Diva had a show at Highline. Although we couldn’t make it we were lucky enough to see this video with Black Thought. Check it out! 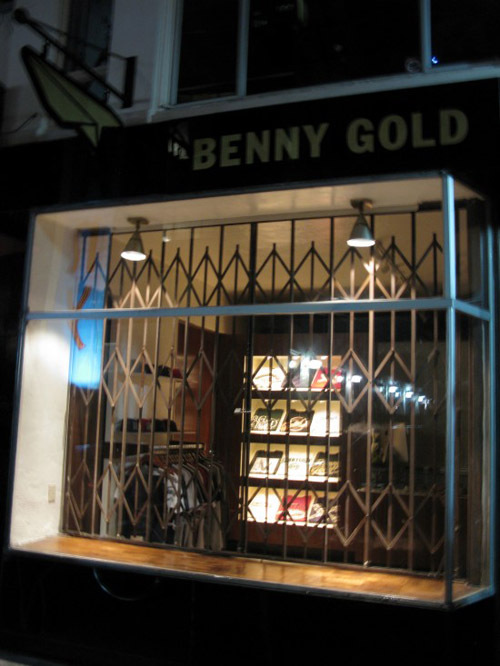 Last week Benny Gold’s flagship store and design studio opened up in SF. 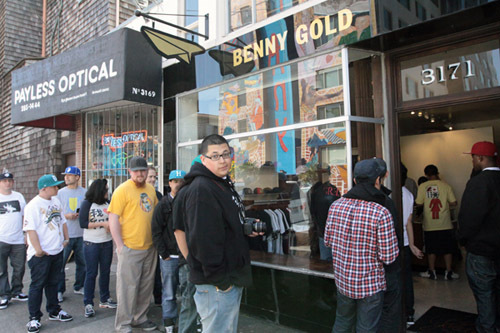 I cant wait to go back to SF and check it out. 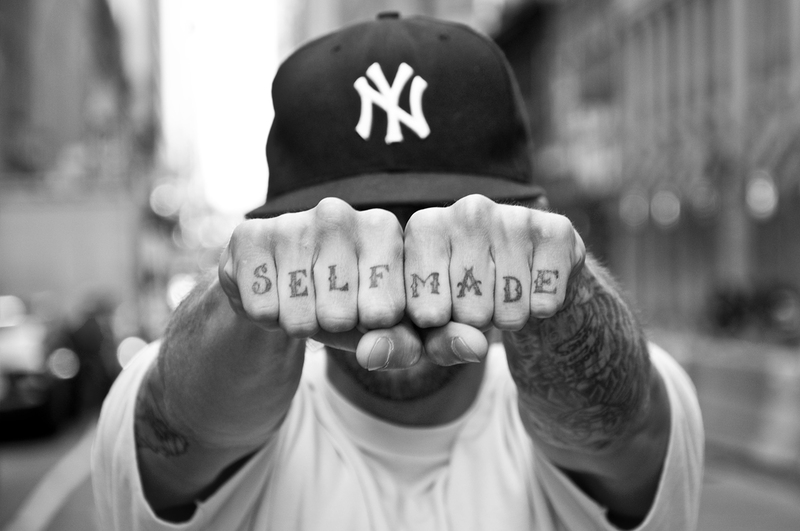 He has been a real pioneer in the industry and inspires me to put out my own brand which by the way is coming soon. If you cant make it to SF you can buy some of his stuff here. Good stuff Benny. Keep it up .